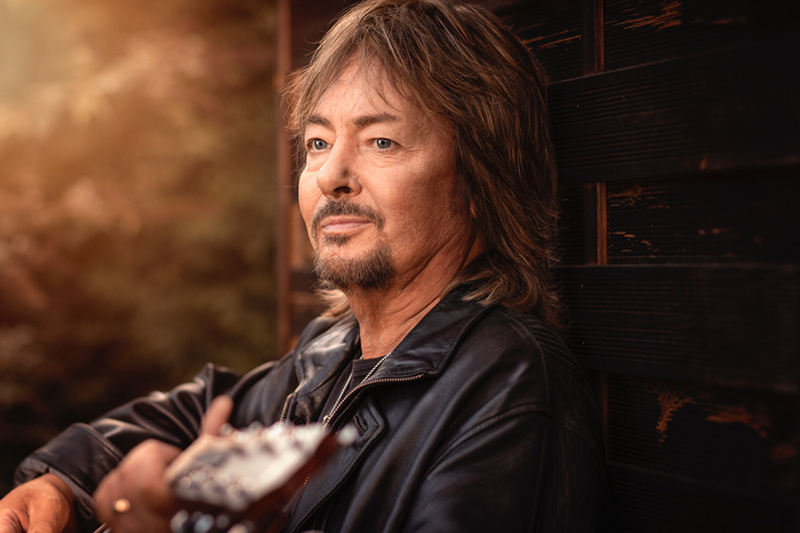 In May 2019 Chris and his band are touring the UK for the first time for many years and his new album, CHRIS NORMAN DEFINITIVE COLLECTION - SMOKIE AND SOLO YEARS is out in April! Chris Norman first found fame fronting huge 70’s hit band Smokie. In 1986, Chris left the band and went on to carve a hugely successful solo career. His first single ‘Midnight Lady’ became a massive hit throughout Europe including holding the German No.1 slot for 6 weeks! In his career to date he has had 21 hit singles and released around 22 albums, selling over 20 million records worldwide. He grew up in a show business family going back two generations. His Grandparents toured their own concert party around England during the First World War and their daughter Pat (Chris’s mother) joined a dance troupe when she left school. Pip Norman, (Chris’s Dad) was part of a dancing/comedy act called ‘The Four Jokers’ and worked all over Europe in the 1930s/40s and had a British Royal Variety Performance to their credit. In the last 25 years Chris and his six piece band have been busy touring throughout the world. While Chris has still found time to write and produce many songs for his new albums, as well as writing for other artists. He has recently written a song for a Rod Stewart, Bonnie Tyler duet called Battle of the Sexes.